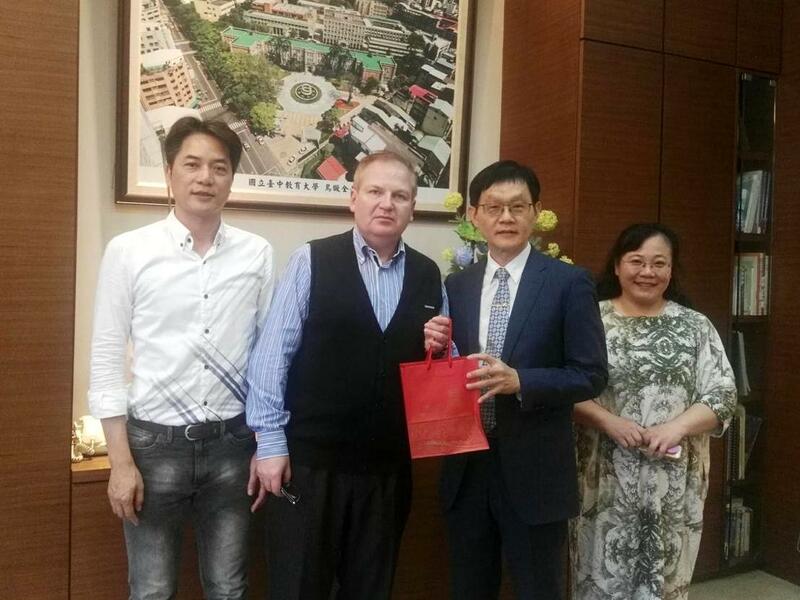 Promoting MCU’s outreach in Taiwan, Professor Vladimir Kurdyumov, Head of the MCU’s Chinese Language Department, paid a visit to National Taichung University of Education, Taiwan, on February 12. 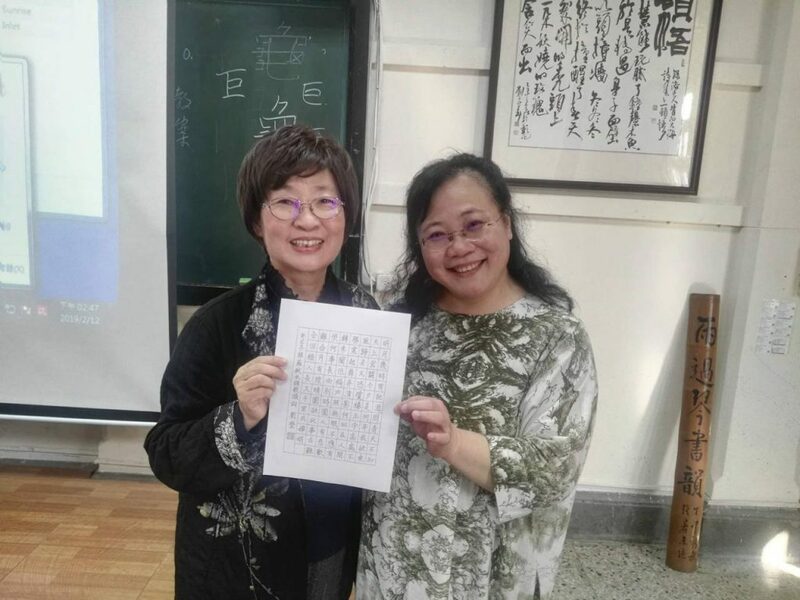 National Taichung University of Education was founded in 1899 at the Confucian Temple in Changhwa county of Taiwan, and was later relocated to a beautiful Taichung disctrict. 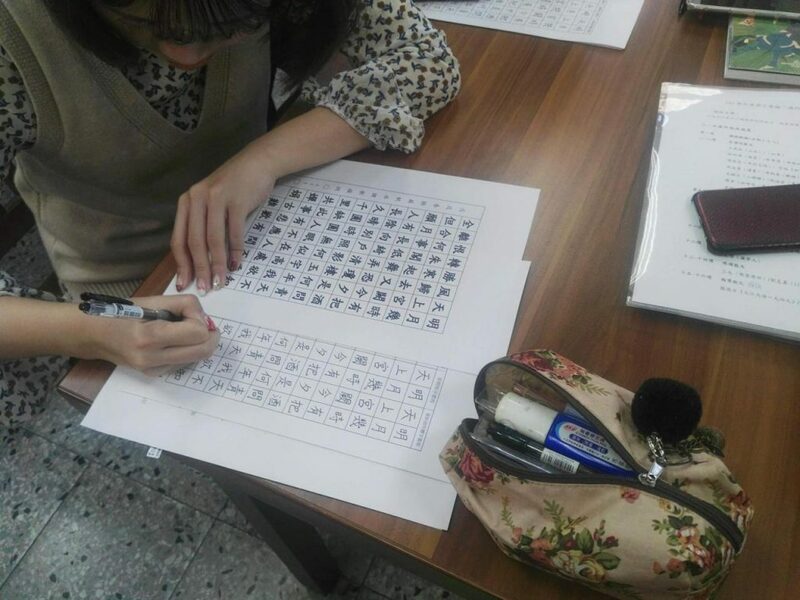 It is currently one of the Taiwanese centers for cultivating teachers, liberal arts, modern technology and research. During the course of the visit, Professor Kurdyumov attended the Department of Languages and the Office of International Affairs. 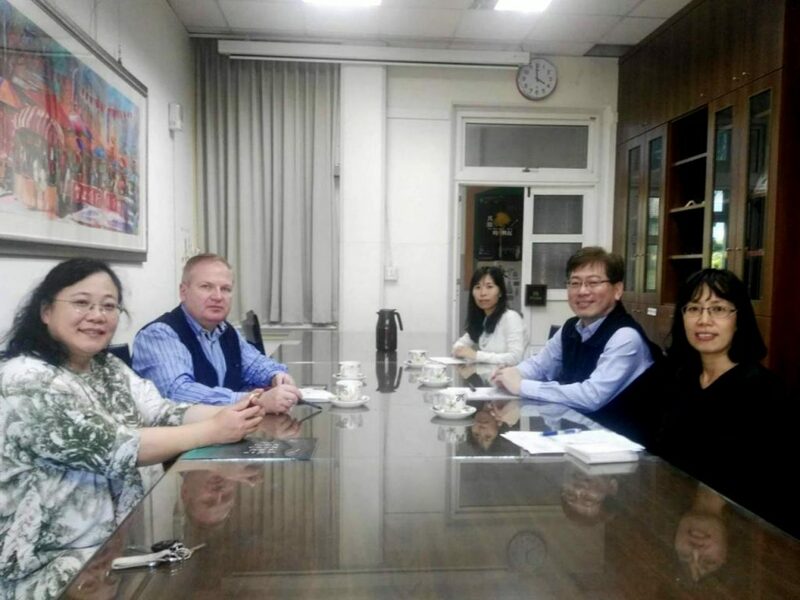 At the meeting with the University President Dr. Wang, the parties discussed the prospects of future cooperation, such as student and faculty exchange, mutual visits of the university staff to Russia and Taiwan, joint research events and conferences. 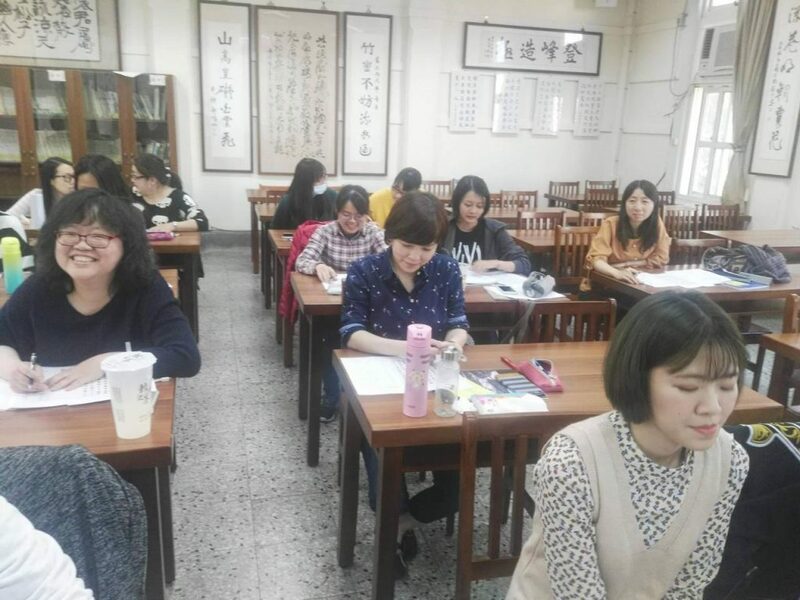 The first MCU students may be enrolled in the exchange programs of National Taichung University of Education in the next academic year.